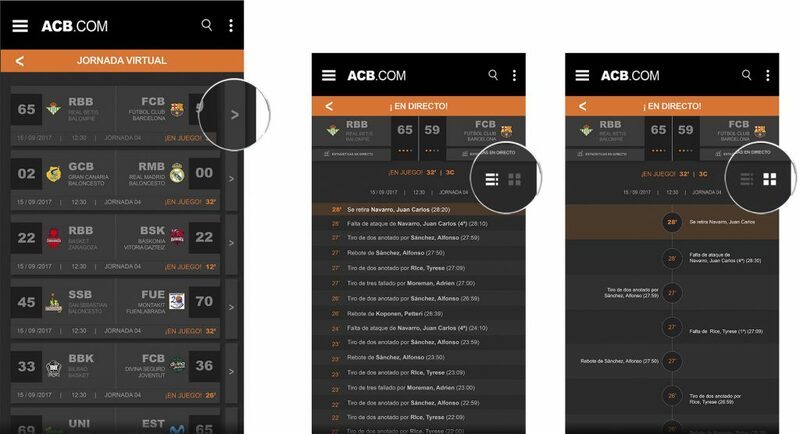 Complete redesign of the ACB (Spanish professional basketball league) app as a way to challenge myself, with a focus on creating a modern interface that is very user-friendly while allowing access to a lot of information easily. 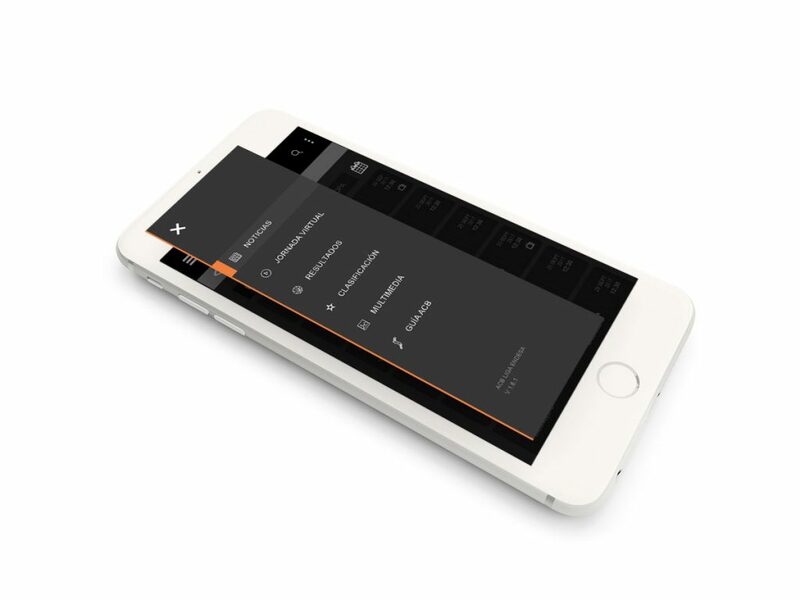 This redesign aims to add value where the current app lacks on functionality and design. 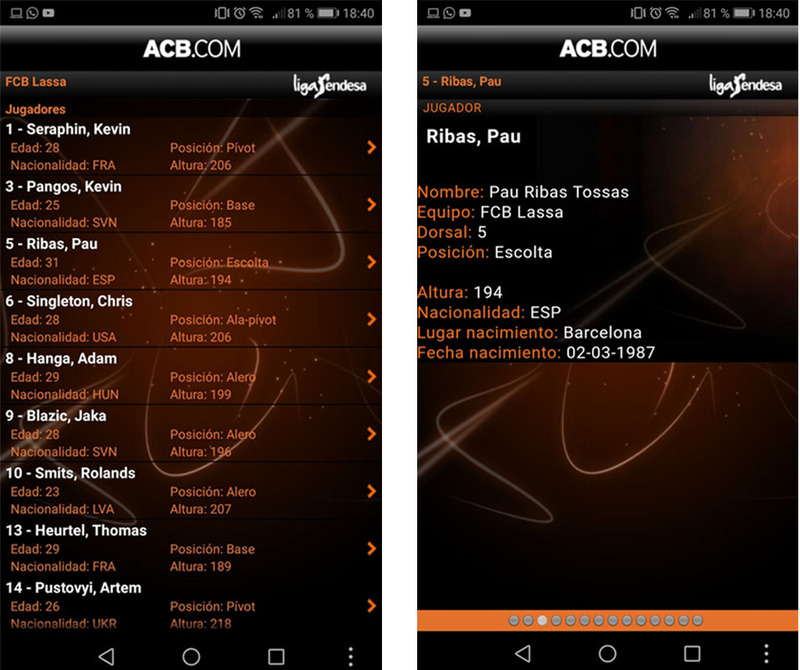 The original app displayed a huge amount of data which made it confusing and overwhelming to look at. 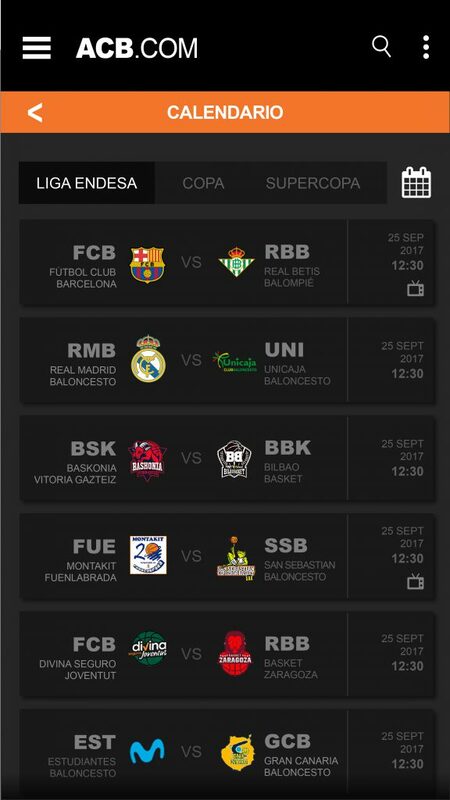 By utilising the team logos and creating various icons, the amount of text was reduced, leaving a quick and easy way to digest a lot of information about games, results and rankings. 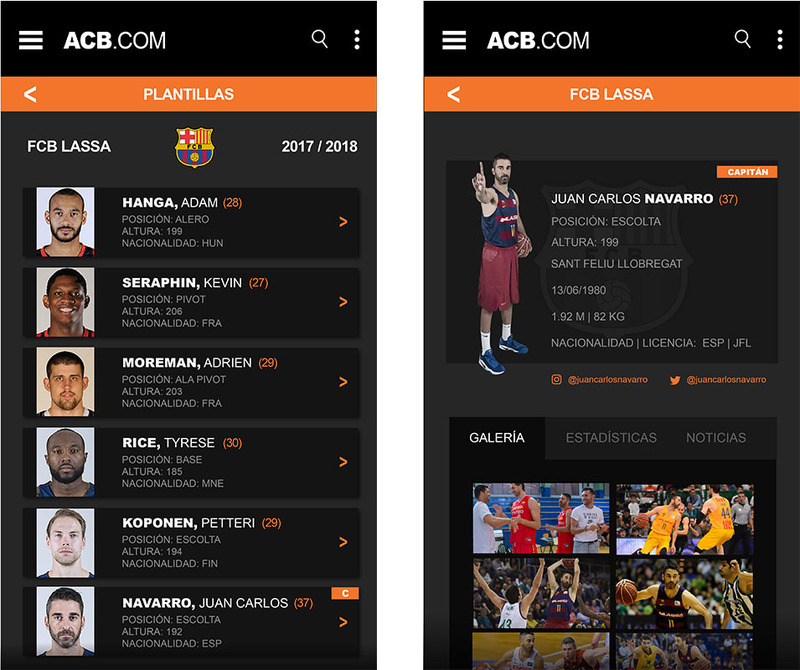 The current app had a significant lack of access to the team and player information. 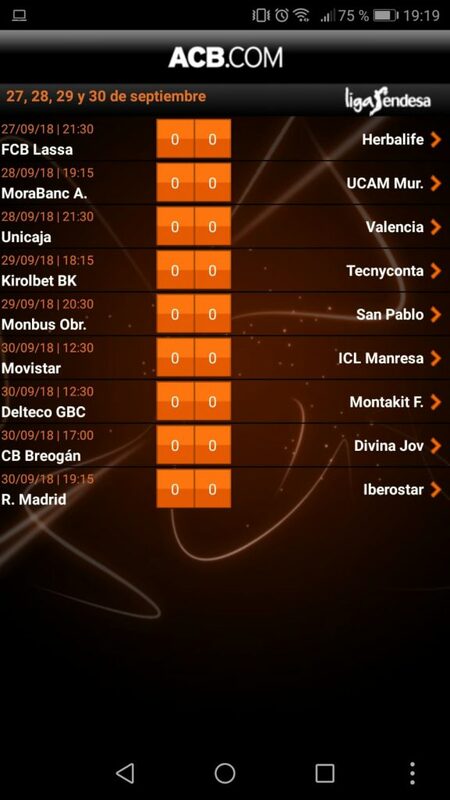 A carrousel with all team logos was added on the main page in order to provide easy and intuitive access. 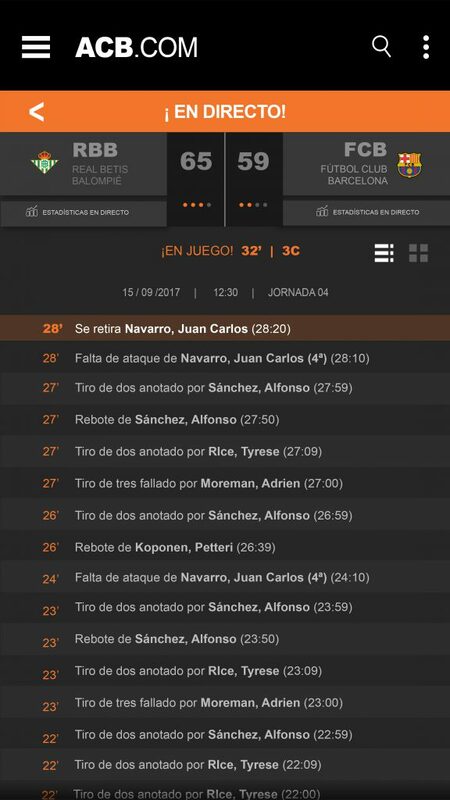 Both team and individual player data visibility are improved to allow the user simple navigation and reading. 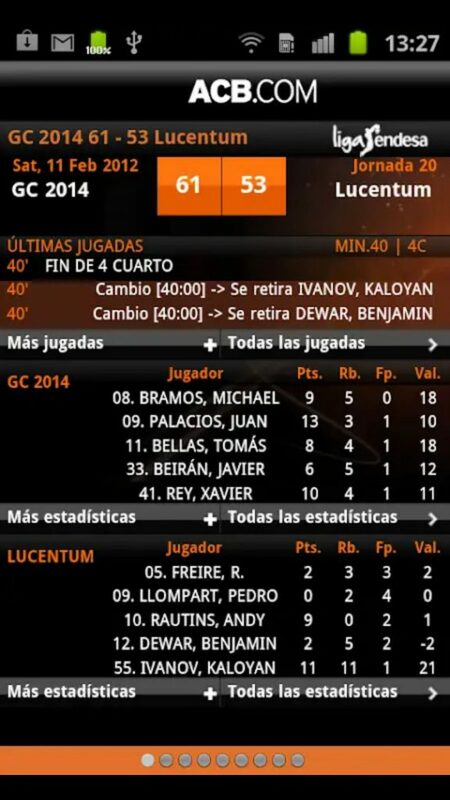 Basketball is a very fast-paced sport; so much happens almost continuously that it is easy to miss things. 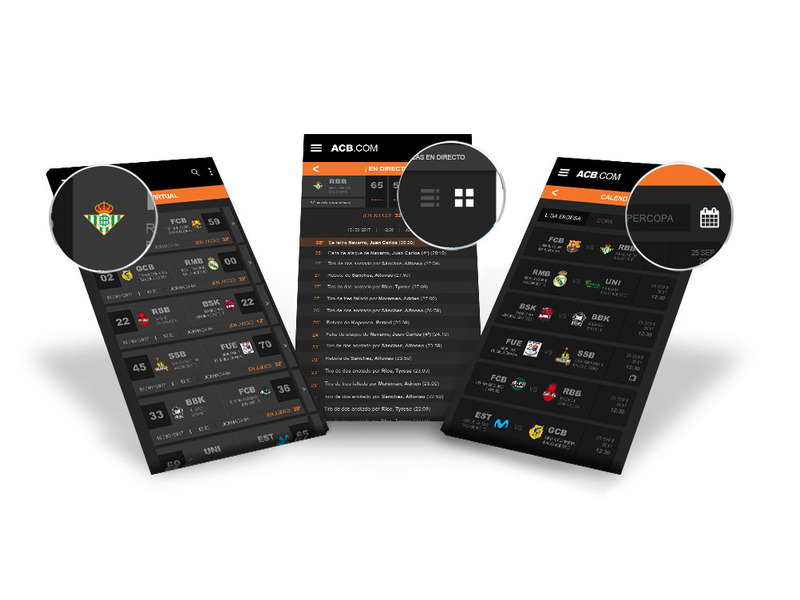 The app offers the opportunity to follow the game through each move. It is very important that the user can easily access both the game he wants to follow, and, once there, be able to effectively understand each move of that game. For this reason, two different layout options were added to allow the user access to whichever provides the most enjoyable experience for him. 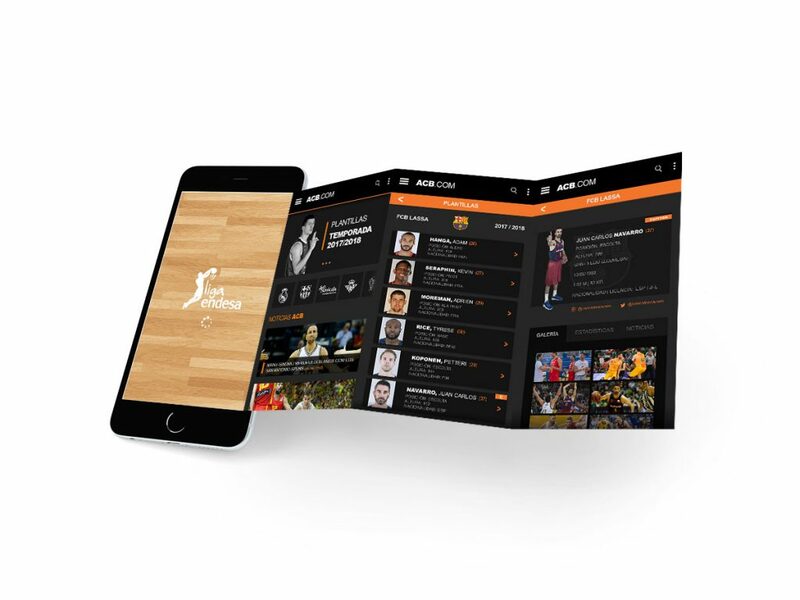 Basketball fans want to keep up with the latest news. 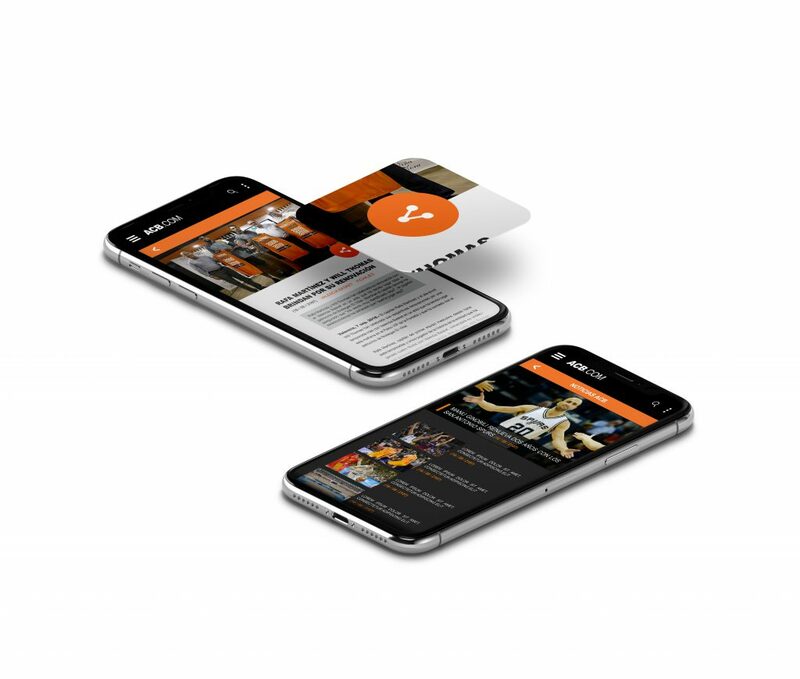 Easy access was added to provide a simple way to scroll and browse through scroll large images with headlines to find any desired information. A social media share button was also added to every news page to allow easy information sharing.